In addition to excellent schools, Harrington Grove also has a great amenity package. Obviously, when most people think about neighborhood amenities, the first thing that comes to mind is a pool-Check! 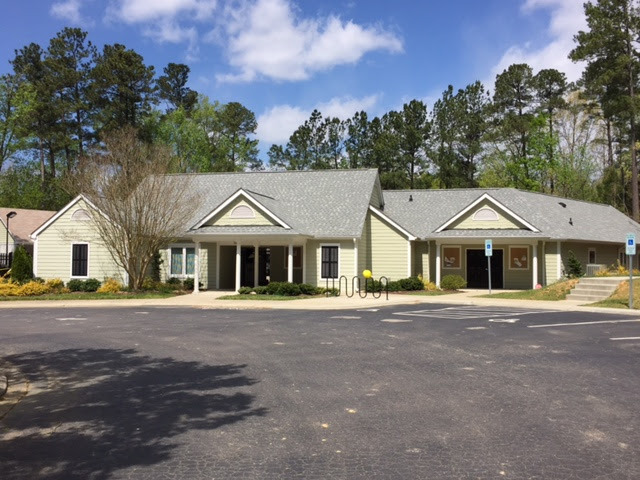 Harrington Grove Swim and Racquet Club has an 8 lane junior olympic sized pool as well as a baby pool. They also have one heck of a swim team (Go Stingrays!) Since I visited the swim club in April, the gates were locked and pictures through a gate make it look like I’m a jailbird so here’s a pic of the clubhouse! 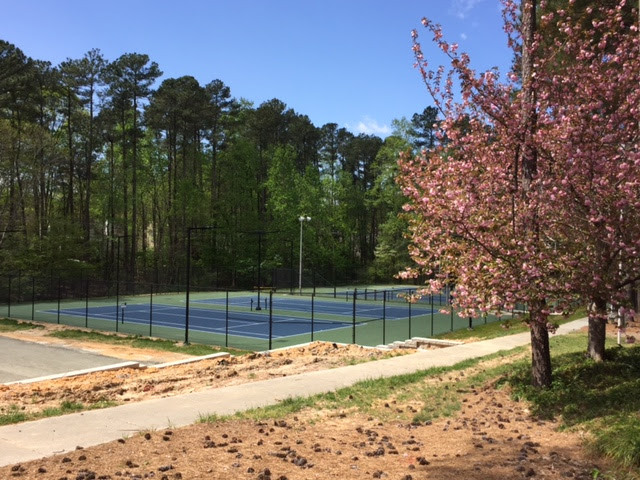 Next to the clubhouse are tennis courts which just got renovated/repaired and were ready for the 2016 swim season. 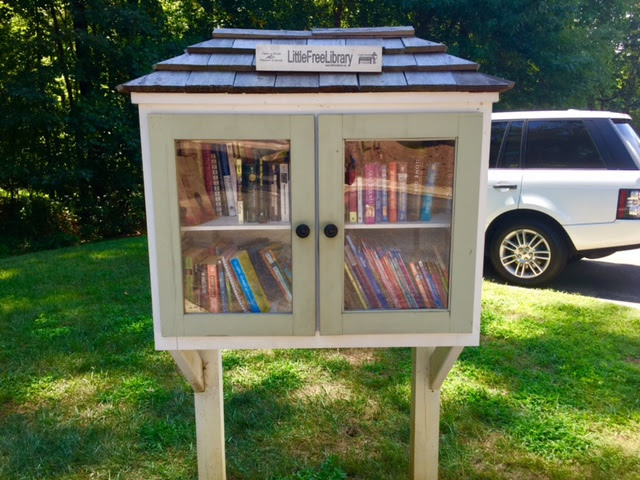 Next to the playground is this adorable “Little Free Library” where you can borrow a book, and leave books you’ve already read for others to enjoy…so fun! 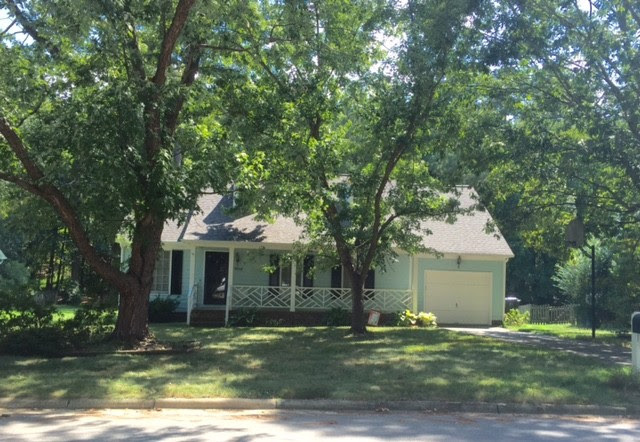 Last, but most important, the charming homes in Harrington Grove…I love the heavily wooded homesites. 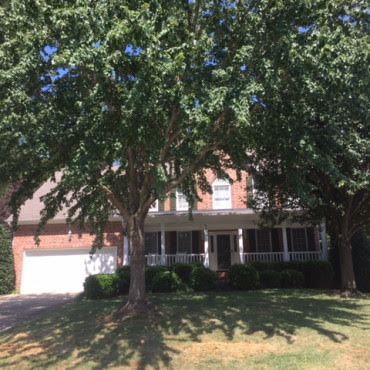 Nearly every home has large, established trees in the front and back yards. Here are a few that caught my eye as I drove through. 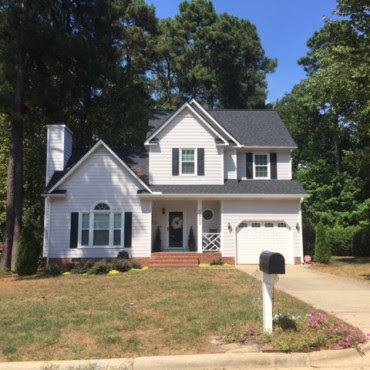 So, if a community with excellent schools, beautiful lots, and a fabulous amenity package at a super competitive price appeals to you, click here to see which homes are for sale now! Shawn, Mallory, or Tyler can show you through them quickly before they’re gone! If not, well…we’d love to hear what does appeal to you!